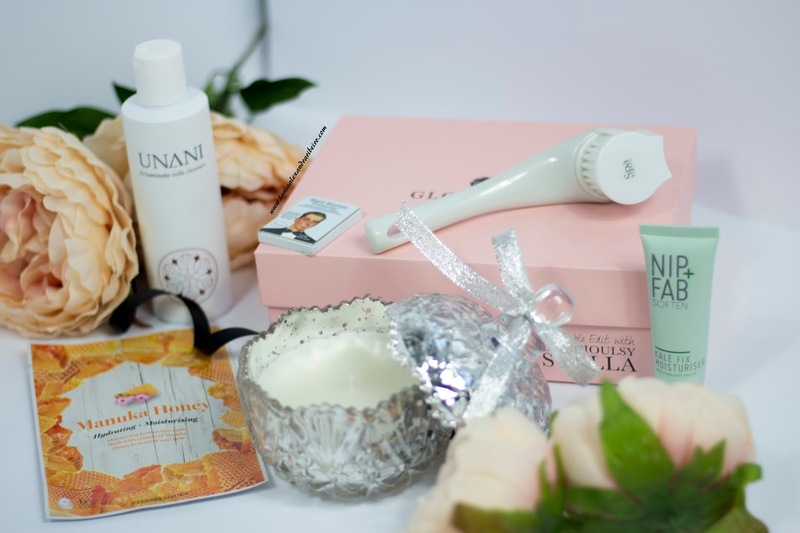 When I saw this in my box I was pretty pleased, I discovered NIP + FAB a few months ago and I love their Glycolic Fix Pads and Dragons Blood Fix Serum. I can’t wait to try this, I think I’m going to use it in the evenings to start off with. This is one of the eye shadows you get in the palette “Meet Matt(e)” I got the shade Matt Moskowitz. To be totally honest it’s not a shade I will get much use of. It also feels very chalky but I’m going to give it a go anyways. I’ve never bought anything from “The Balm” but there’s a few things I’d love to purchase this year. I haven’t used this yet but I’ve looked online and seen good reviews. I don’t like swapping a lot of products when it comes to skincare because I have super sensitive skin. I currently use Clinique and really like it. I’ve never heard of this brand either. I love getting face masks in my boxes because it’s something I use once a week for a little pamper me session when Emma is in bed. Okay, a face brush? Really? I don’t see the point in this. I knew I wouldn’t use it so after I took photos I passed it down to my brother’s girlfriend. I personally use cleansing brushes. 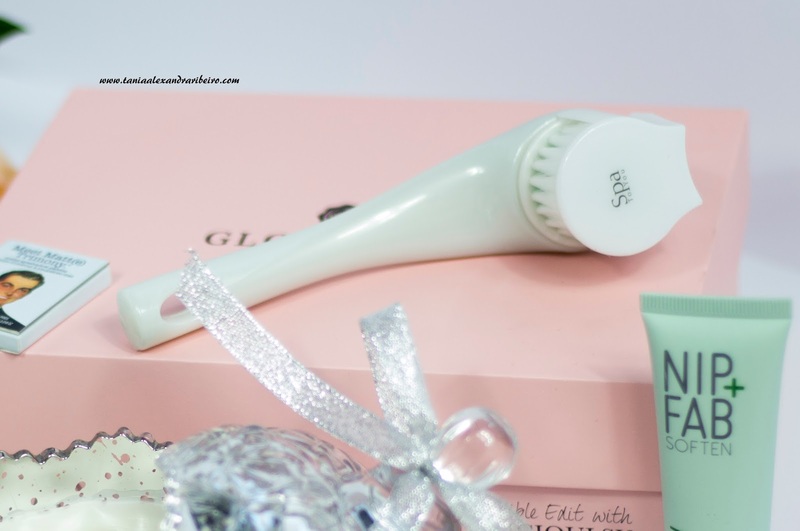 I really want to purchase another Clarisonic, mine broke a year ago and because I was pregnant with Emma I didn’t repurchase one till a few weeks ago but I bought a cheap Avon one. It’s good but not amazing. January box was created around super foods and the New Year. So many of us make the resolution that we are going to be healthier, I think this box really focuses on skincare. I can see the theme throughout the box and they even put a little quote on the inside of box which I thought was really cute. I haven’t been too impressed with my boxes, I’ve ended up with a draw full of sample size products. I’m trying not to buy any beauty/skincare products so I can use up what I have. 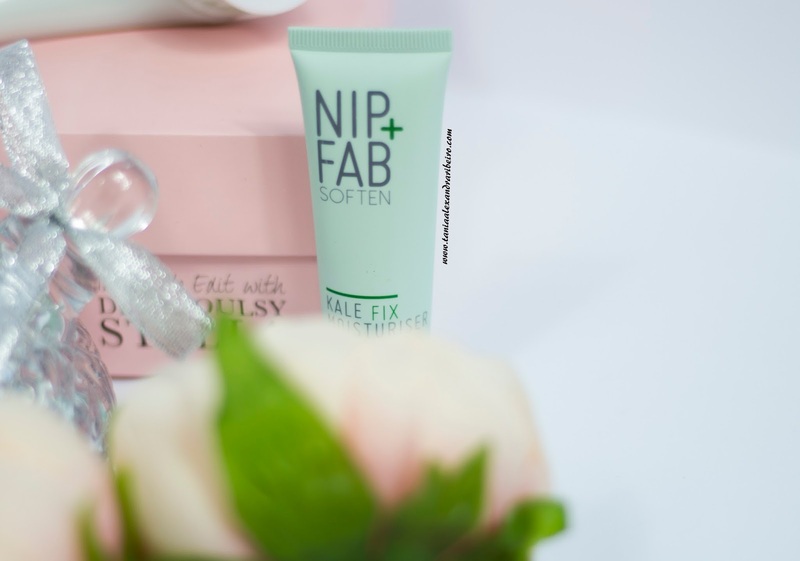 I love nip + fab so I'd be happy to get that, let me know what you think of it as I've only tried the glycolic fix range! I completely agree that family are not the people who you're related to by blood, they're the people who stuck around and never left! I think you're taking a really positive step by blocking out that negativity from your life, both for your own sake and for your daughter! Anyway, on to the Glossybox! 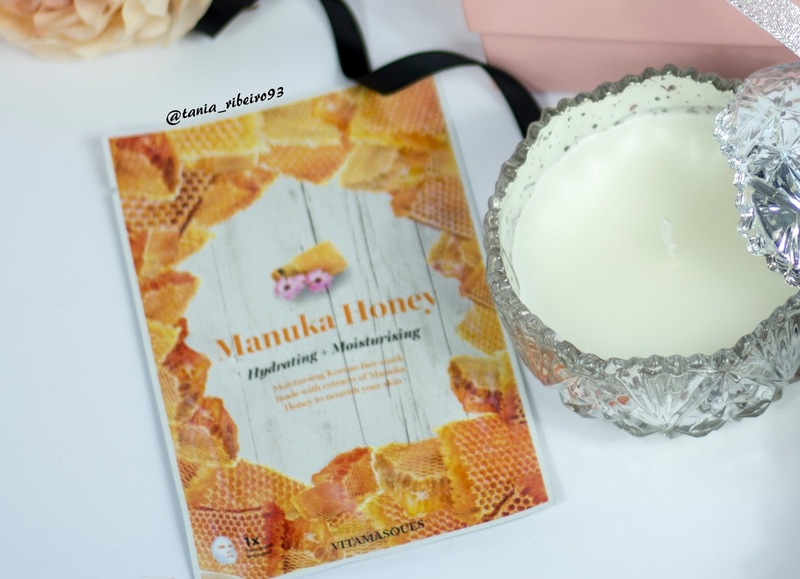 The honey face mask sounds absolutely divine! It's a shame about the face brush, I think I'd have been a bit disappointed to recieve that as well! Family can be the worst! I'm so lucky my husband has agreed with my decisions and what's best for us! I've read quite a few posts about this box not being that great, and I'm the worst person when it comes to skincare so I probably wouldn't be THAT impressed with the box... although it would probably convince me to use more skincare products! I love your pictures! Thank you, I've really been trying to improve them lately. Isn't having super sensitive skin a pain? The amount of products I can't use is ridiculous! 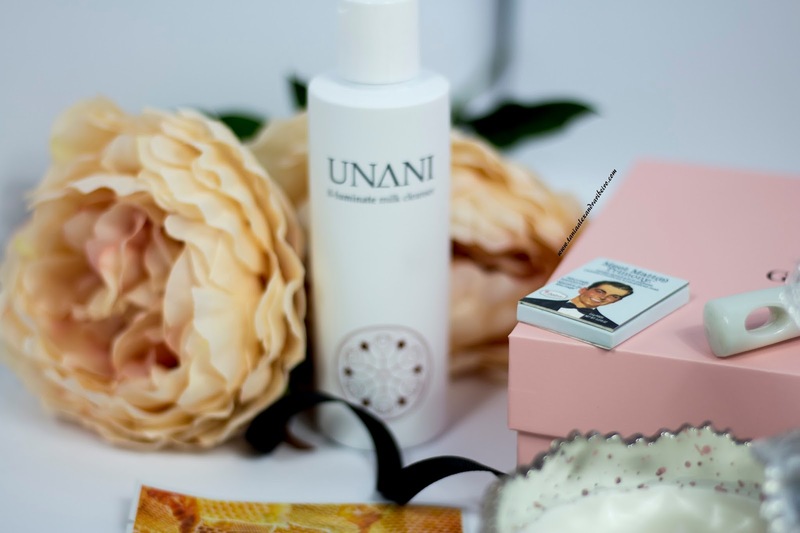 Introducing new skincare can be great but we have to be very careful! I love the selection of goodies you got but maybe it's not the best box for you this time! Aww thank you Bern trying harder with my photos lately!! This looks like a great box! I used to get Glossy Box but wasn't impressed but it looks like they've upped their game! That eye shadow is lovely! I love photography so it means a lot. This months box looks really good! I love the Nip+Fab Kale range! Your photos are amazing!